If you found this helpful and want to read more check out JonLoomer and their post on beating Facebook’s Edgerank as well as Pay to reach some of your Facebook fans. Otherwise you can see a step by step review of how a promoted post works by looking at this article on soshable. 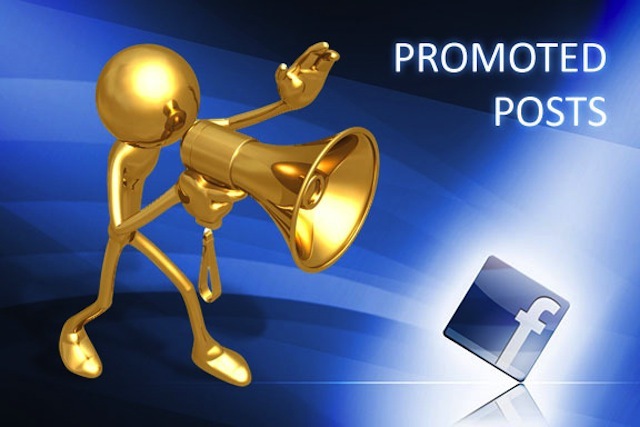 Both offer more in depth ideas on how and why paying to promote some posts is actually worth it!